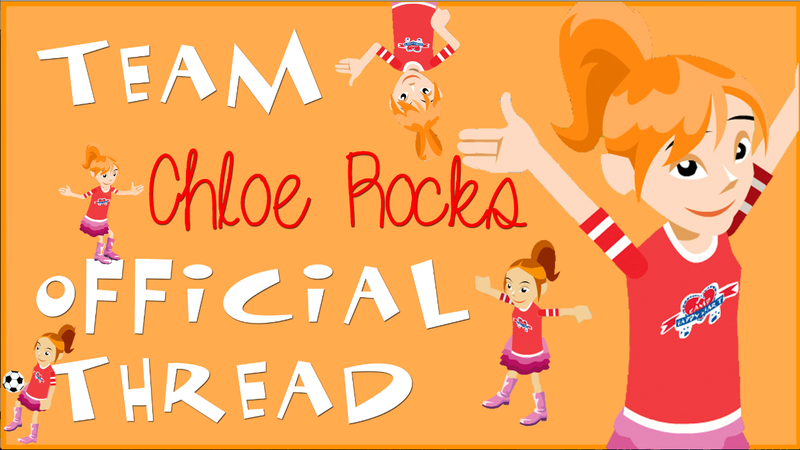 Welcome to the Team ChloeRocks Official Thread! -Be proud for being on Chloe Rocks Team! team chloerocks is good as gold. We cheer loudest than the rest! Last edited by LizzieAsparagus; 07-05-2013 at 04:08 PM..
(or when i'm here doesn't matter) you'll basically run things with me. Any graphics including avatars and signatures for our team to use! If you want to put your graphics here post them below and I will add them! Last edited by LizzieAsparagus; 07-13-2013 at 04:03 AM.. Sorry for interfering with your posts! I have a question, if you were in Chloe's Team for CHH 2012, can you still be a part of this? Last edited by LizzieAsparagus; 07-02-2013 at 10:04 AM..
Hope we can join now. Comments/Ideas: None yet.. Well, Go team! Last edited by LizzieAsparagus; 07-03-2013 at 12:49 PM.. Awesome! And I like our team but we gotta step up our game a bit! Welcome Chloe! I'll add you to the list! Yeah I agree, i'll try to do all the tasks on all my accounts that are on chloe's team. OMG you guys we're in 3rd place now!!! !